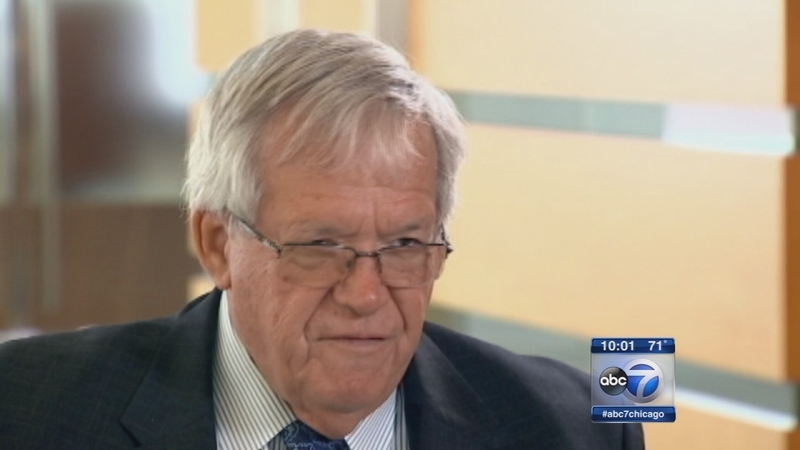 CHICAGO (WLS) -- Federal prosecutors joined the attorneys for former U.S. House Speaker Dennis Hastert in asking for a delay in his trial on banking charges. The judge granted the request for a two-week extension on pre-trial motions. That gives both sides a chance to continue discussions over what will be brought up in court. Hastert is accused of breaking banking rules to pay millions of dollars to cover up past sexual misconduct.